In 2006, Panama voters agreed to modernize their famed canal, allowing it to handle more ships and, crucially, bigger ones. 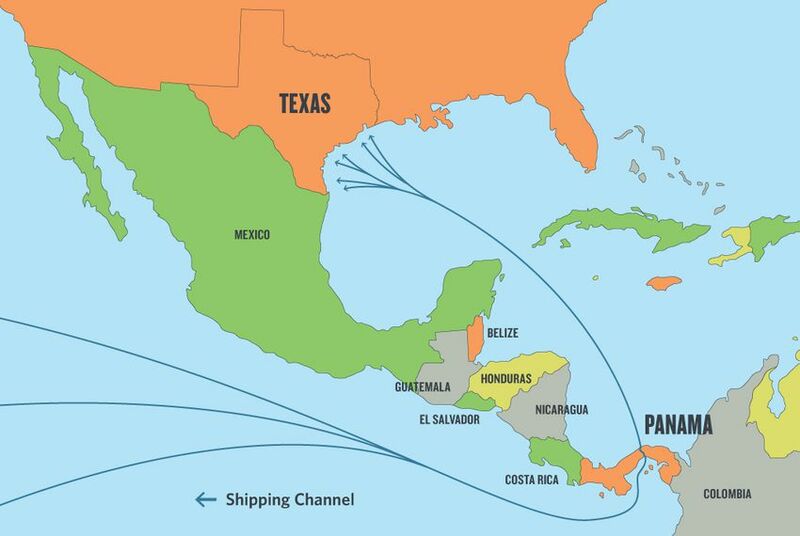 Next year, the expanded Panama Canal is expected to finally open. Is Texas ready? Clarification: This story has been updated to reflect that cargo coming through West Coast ports is transported to other parts of the country by freight rail in addition to trucks.